What makes us different from other charity-focused digital agencies? We’ve spent a combined total of 30 years working for charities, not just with them. That includes huge blue-chip brand names and small local charities. We’ve sat in your shoes and we know both the rewards and the challenges of working in the third sector. Find out more about us. We don’t have a physical office that we have to pay rent on. We work remotely – sometimes from home and sometimes from a co-working space when we want to catch up with the designers we work with. It not only saves money but it’s also a much more family-friendly setup as we can all work more flexible hours. We’re not a small agency hoping one day to grow into a bigger one. I like working day-to-day with our clients and getting stuck in to their projects. I don’t want to be the full-time boss of an agency. As a virtual agency we can bring in freelance designers and developers on a project-by-project basis, so we can respond to the work that we take on, rather than having to take on or refuse work because we have a fixed capacity of permanent staff. We’re not looking to take on as many projects as we can. We prefer to pick and choose the ones we think we’re a good fit for, and which we can add the most value to. So we’re automatically 20% better value right off the bat. That’s because we’re deliberately and happily a small agency and we prefer to stay under the VAT threshold so we can offer better value for money for our clients. We’ve worked at charities and have commissioned other digital agencies in the past. And we’ve all heard stories of some charities’ nightmare experiences at the hands of digital agencies. Many of the bigger agencies work on a model whereby a salesperson pitches for the project and gets you all excited about it … then when you sign a contract they disappear and are replaced by an Account Manager whose job seems to be to reign in your expectations and prevent you having a direct conversation with the expert people who are usually the ones you really need to speak to! We do use professional project management tools like Basecamp and have scheduled catchup calls with our clients. And we make sure that we’ve got our technical support covered every week of the year. But all the account management is done by me (Ben). I’m an accomplished writer but a self-confessed mumbling introvert – so I don’t really go in for sales pitches and self-promotion. I’m very happy to jump on the phone though and chat about whether we might be a good fit for your project (and vice versa) or to just help point you in another direction if that’s the best one for you. 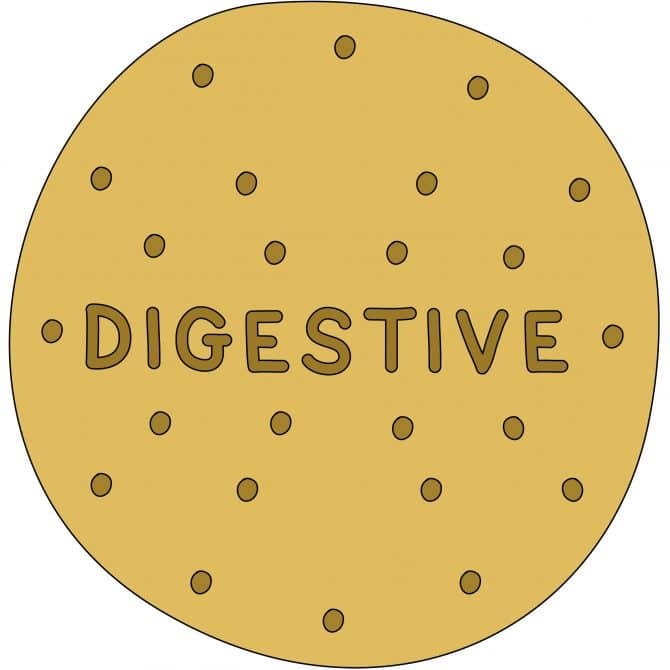 How long should you dunk a digestive for?